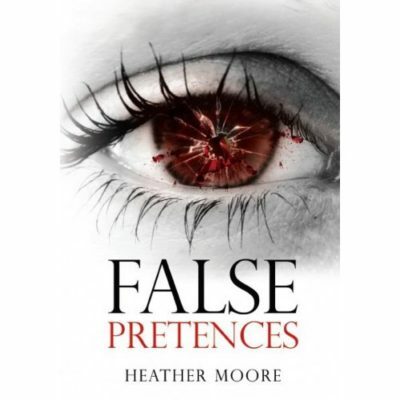 Heather Moore is the author of False Pretences. Heather Moore lives and grew up in Essex, with her close family. 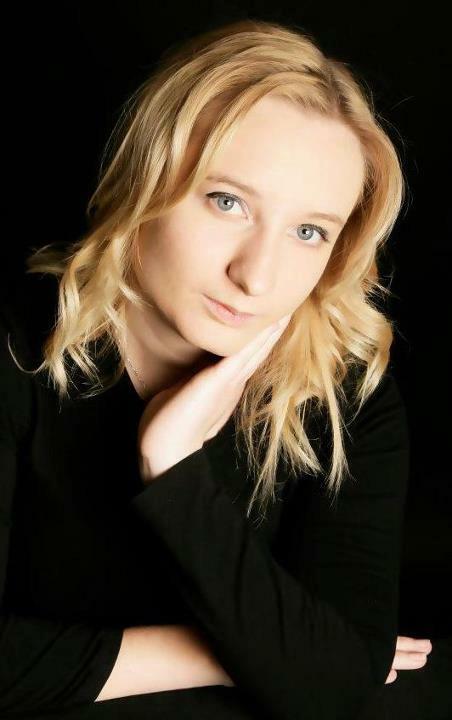 Heather currently works as an Events Coordinator and enjoys using her creative imagination in her working life. Heather is a 'shoeaholic' and currently owns over 125 pairs of shoes with a view to expanding this collection vastly.